The residence Le Grand Lodge***, Chatel, Alps, France is situated in the middle of forests and pastures, it was built in a traditional mountain style. The comfortable apartments were decorated with care and offer all major facilities for an enjoyable stay. Available within the residence is free entry to the indoor and heated outdoor swimming pool, jacuzzi and sauna. A free shuttle gives access to the departure of the gondola. 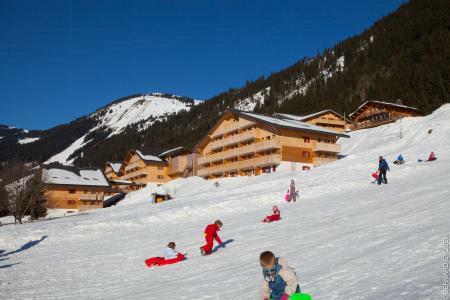 The centre of the resort Chatel, Alps, France is 800m from the residence. 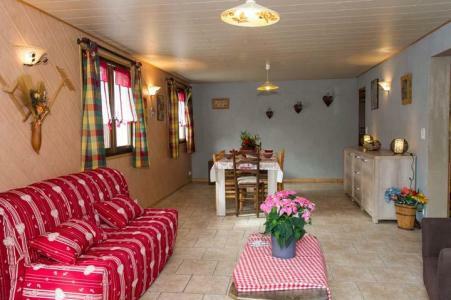 Les Chalets d'Angele are situated in the mountain pastures of Chatel, Alps, France, they comprise of 7 human size chalets (2 to 3 floors), built in the same local mountain style as the houses in the vicinity. This newly-built residence offers accommodation with underground heating and extra electric heaters if needed. Also available are solar panels which are well located (for maximum natural heat and light) and help to provide energy for water heating and insulation. 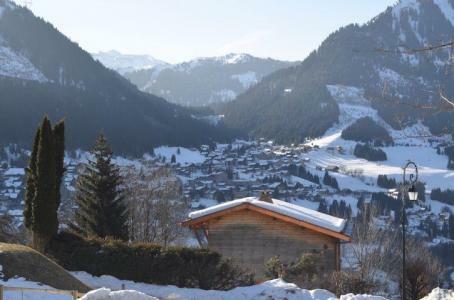 Facilities within the residence in Chatel, Alps, France include: free entry to the family play area (1200 m²) with indoor swimming pool as well as a small pool for adults and a paddling pool for children, saunas, jacuzzis, Turkish baths and cardio-training room. Additionally, the relaxation room, Ô Des Cimes, is available for children and adults and trained staff is available to help. 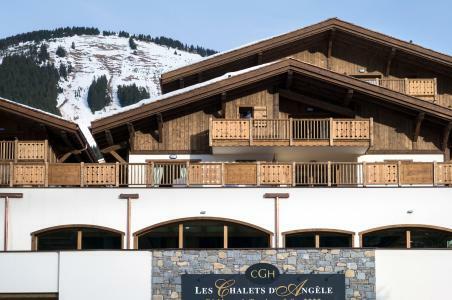 The two star Hotel Eliova L'eau Vive** is located 100m from the Linga gondola lift in Chatel. 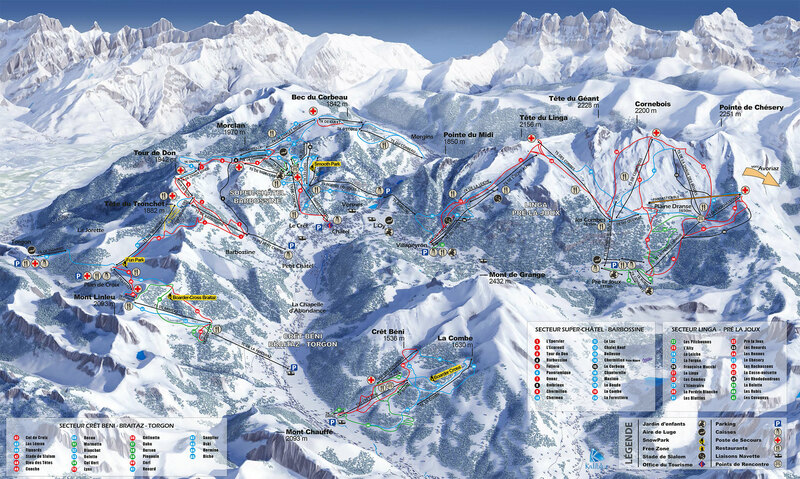 This links skiers to the Portes du Soleil ski area. There is a free shuttle service to the centre of Chatel. 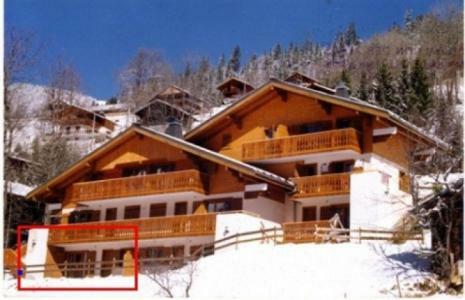 Residence Les Voinettes is made of several buildings, located Chemin de Villapeyron, 400 meters to the Linga Gondola. Village center is 1600 meters away. 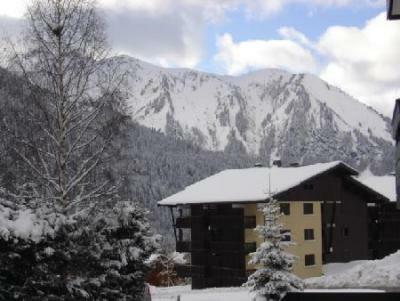 Residence Perce Neige is located route des Freinets, 1000 meters to the town center. The ski school kindergarden is to be found 100 meters away. On Sur la côte road, in Petit Châtel district, the residence Le Terroit, without lift, is composed of 3 floors. It is located 1400 m away from the resort center and shops. Barbossine chairlift is 200 m away from the building. The Chalet Le marmousset is locatd Route de la Béchigne, in Super-Châtel district. 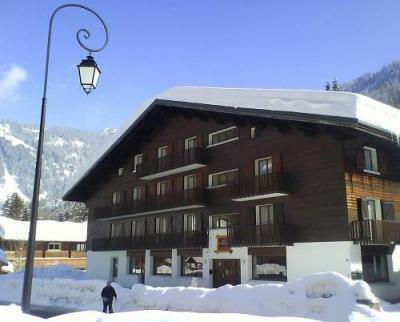 The resort center of Châtel and shops are situated 300 m away from the chalet. Skilifts and the ski slopes are 400 m away from the accommodation. 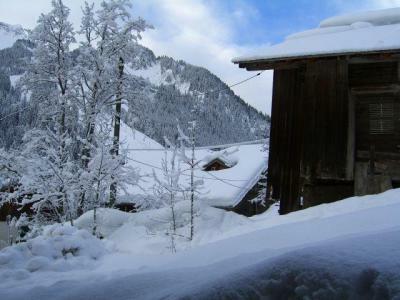 The chalet Ramoneur Savoyard is situated at Châtel, 350 away from ski slopes and ski lift. 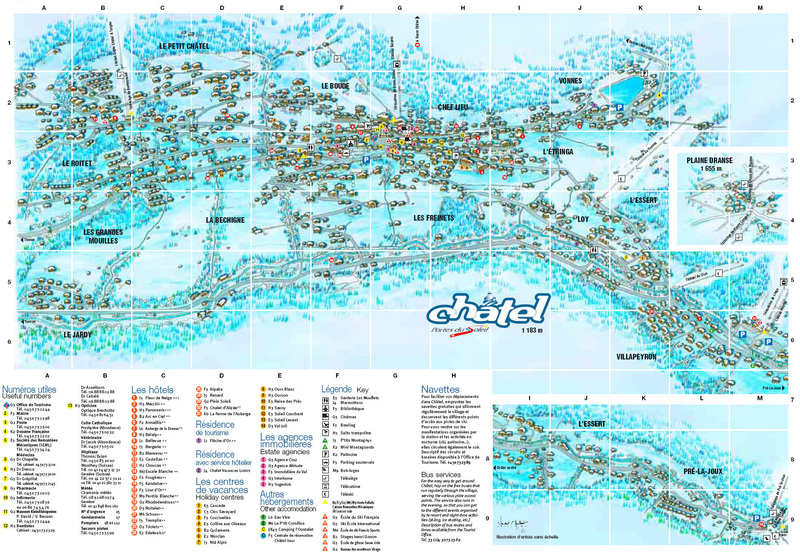 Small shops, sports store and restaurants are located at 150 m. The center of the ski resort of Châtel is at 2 km. You can discover the sector of ski 'linga' making the connection for Morzinz-Avoriaz and Swiss Crosets side. A service of free shuttle is not far from the chalet. Residence le Yeti is made of 5 buildings , all of them have a lift. 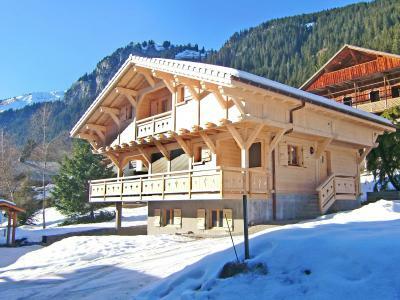 The residence is located in the quiet area of Petit Châtel with closest lift (Barbossine) 300 meters away. The town center and most of the shops are to be found 1500 meters away. During winter season, there is a shuttle running several times a day. 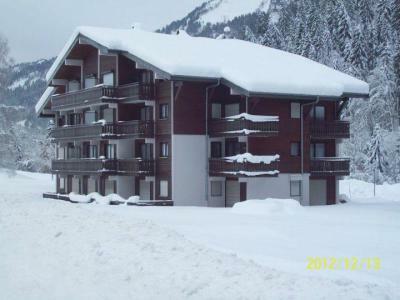 The residence Le Balcon des Alpes, without lift, is located in Roitet district, in Châtel. It is situated 900 m away from the village center and shops. Ski lifts are 1000 m away from the building.